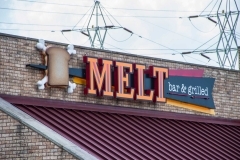 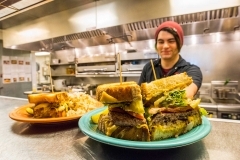 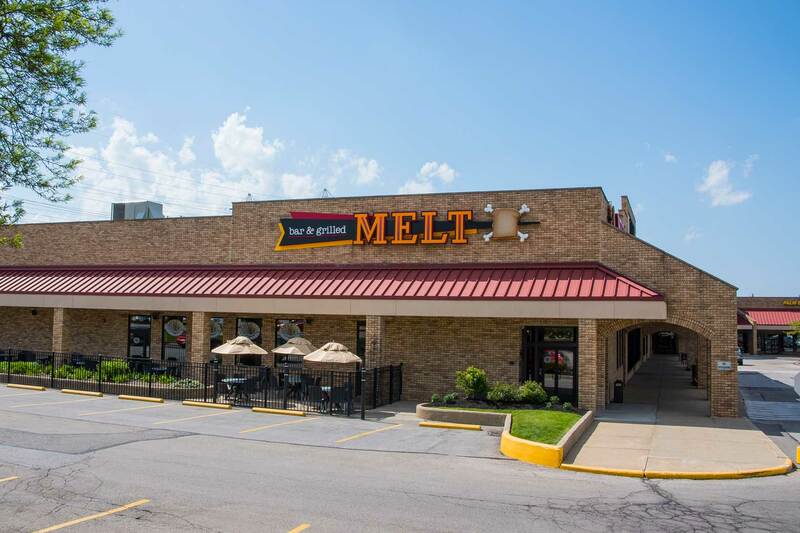 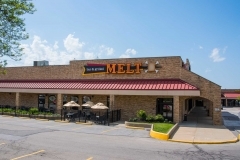 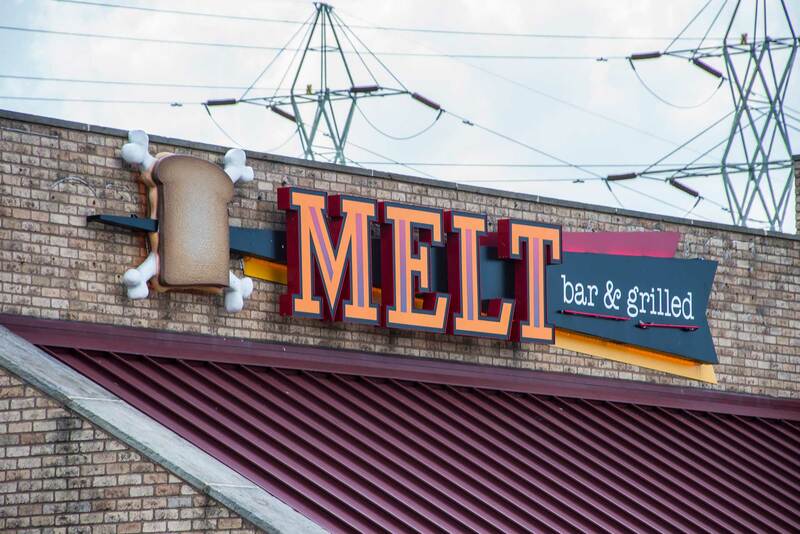 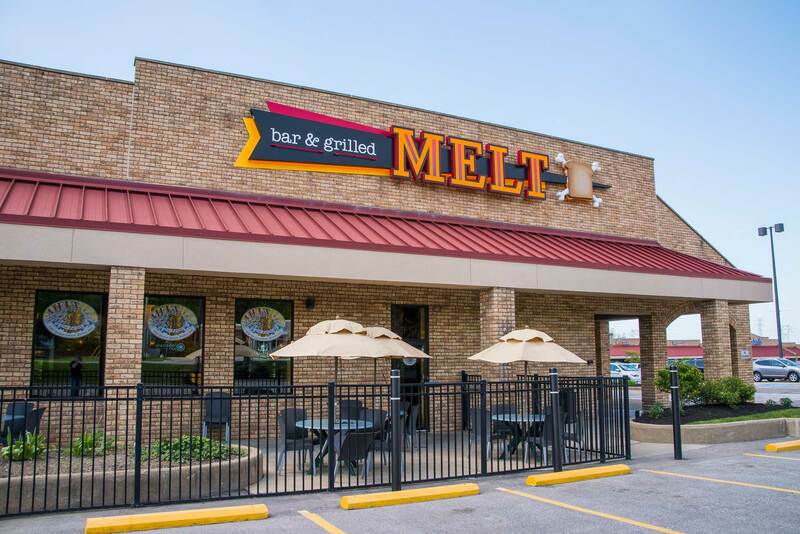 Melt’s fourth location in Mentor, Ohio, in November 2012 found its home at Points East Plaza at the corner of Route 306 and Mentor Avenue. 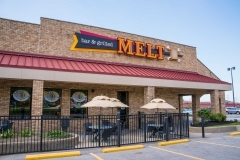 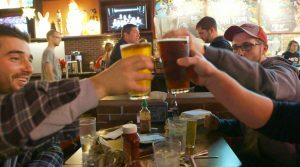 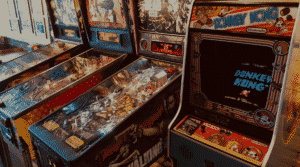 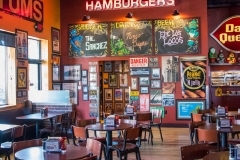 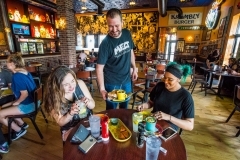 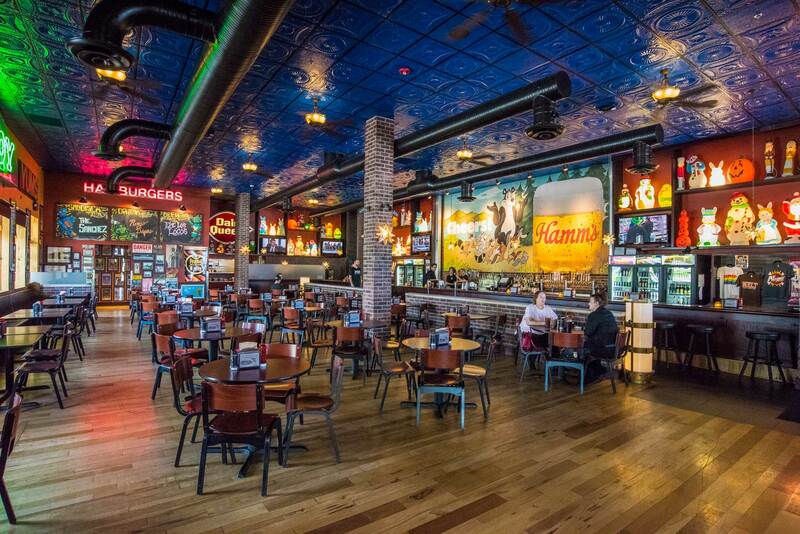 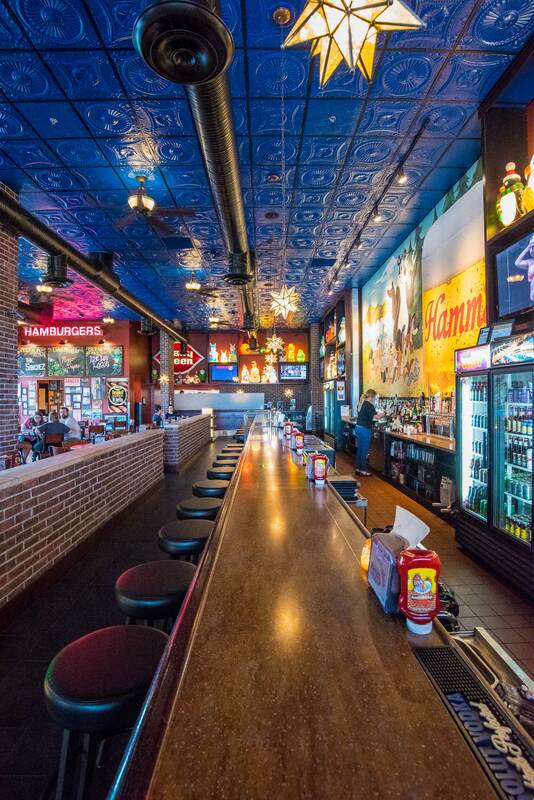 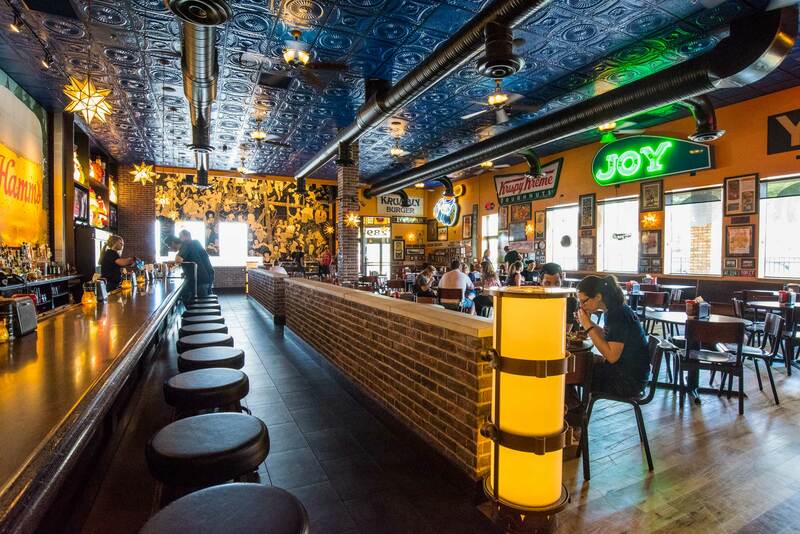 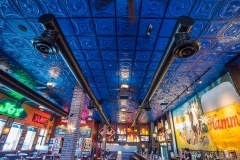 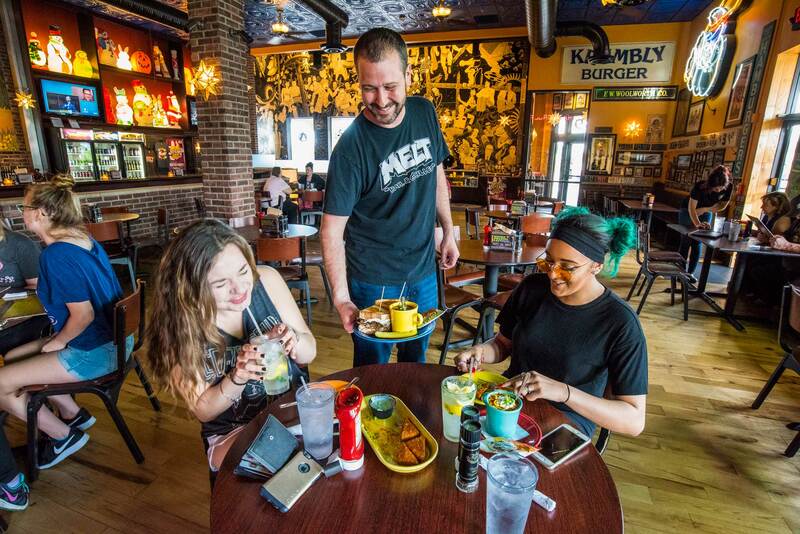 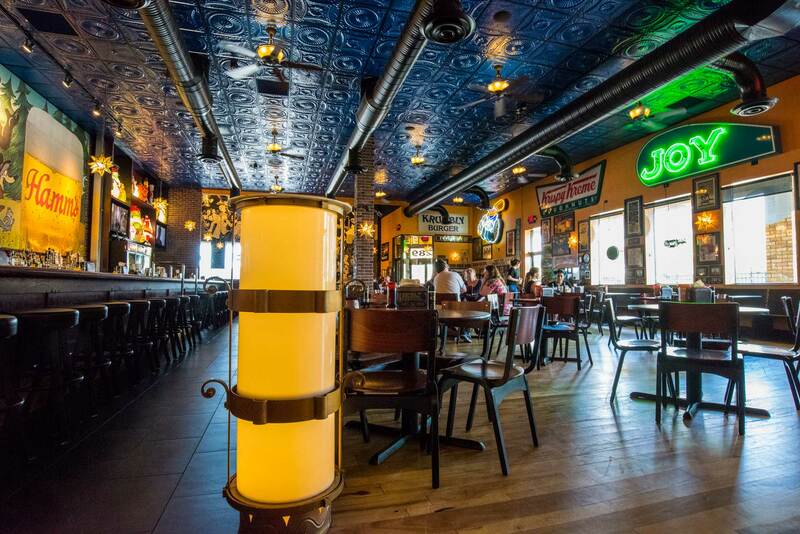 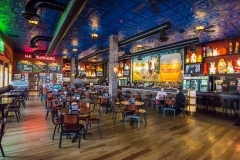 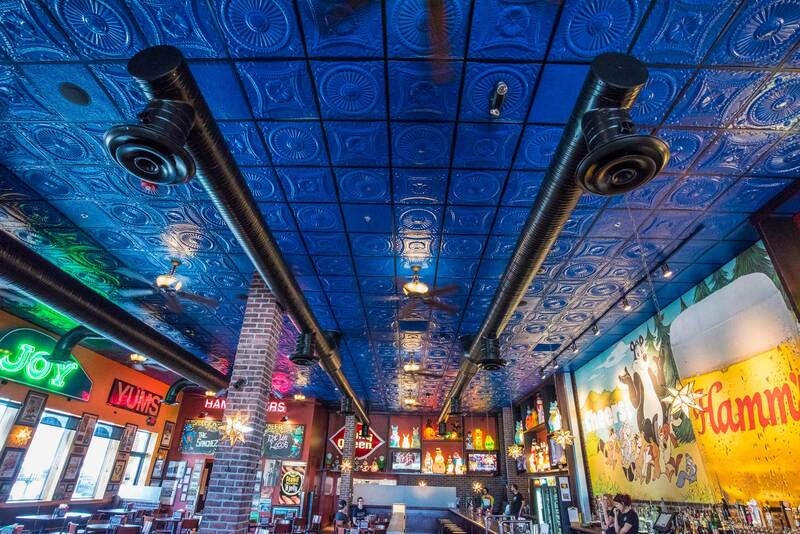 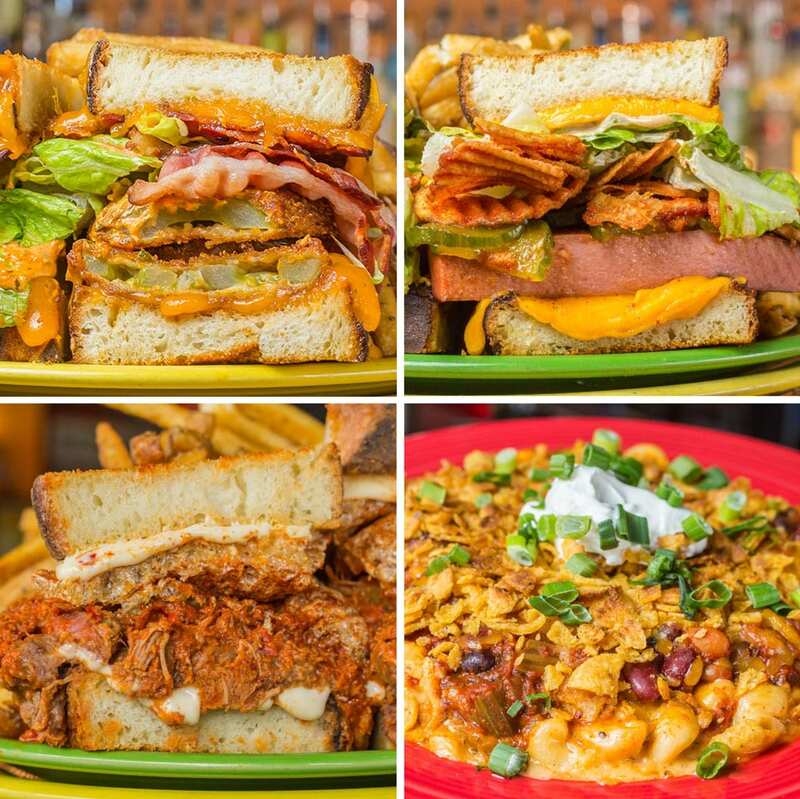 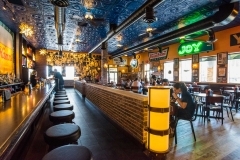 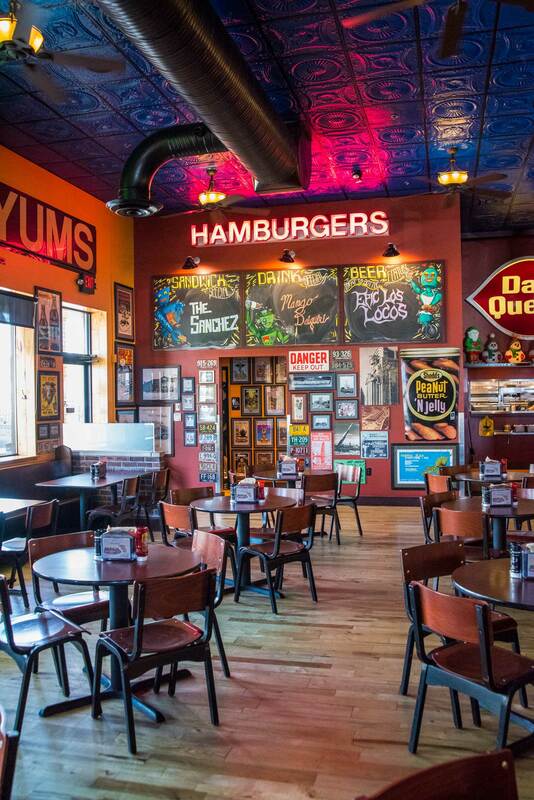 It is the largest Melt location to date and was designed to maximize space while still maintaining the eclectic comfort that has become standard at all Melt locations. 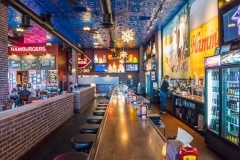 The Mentor patio area seats 40-50, with seating for another 140 inside.